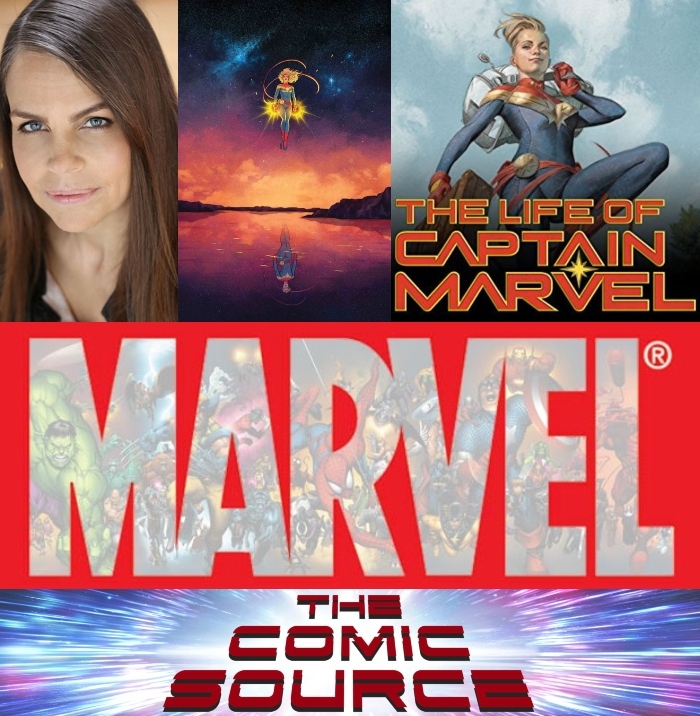 Jace chats with writer Margaret Stohl on discovering a way to relate to Carol, the secret origin of The Life of Captain Marvel series and just how special the series really is! You had a few projects you worked on before a long run on Captain Marvel, how did you discover Carol? What was your way into the character? How do you relate to or see yourself in Carol? What was the impetus of doing a story that is grounded in Carol’s childhood? We’ve seen some clues in the series that what we know of Carol’s might not be all there is to know. Did this idea of adding to Carol’s origin have anything to do with lining things up for her stories in other media?